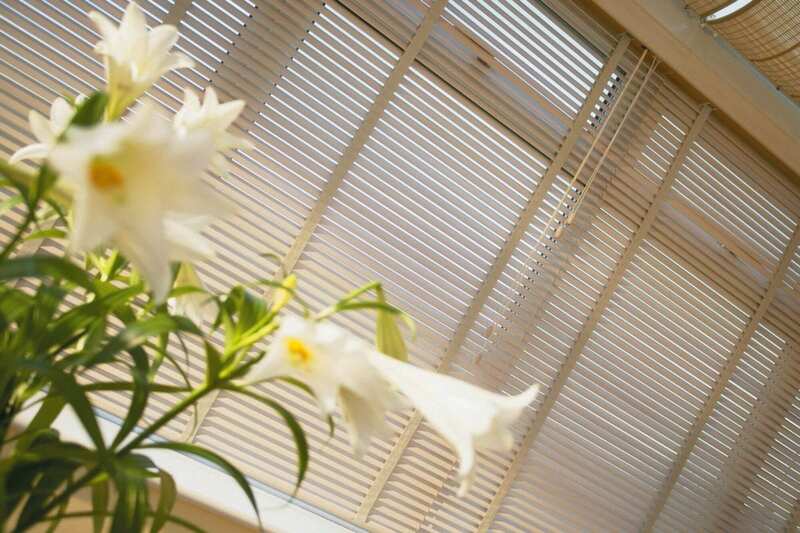 I bought Venetian blinds they were delivered and installed promptly as agreed they look fantastic, I can't recommend Adam and his blinds highly enough they are quick efficient, I will use them for the rest of the house when I get them done, professional company and competitive prices over the moon. We had our whole house fitted with Venetian & wooden blinds. We are absolutely thrilled Adam came to fit them this week, the complete price was really good & customer service with Bargain Blinds is top class. We highly recommend them!